As one of the fastest growing sectors in the UK, the multi-billion pound food-to-go industry presents various manufacturing challenges. 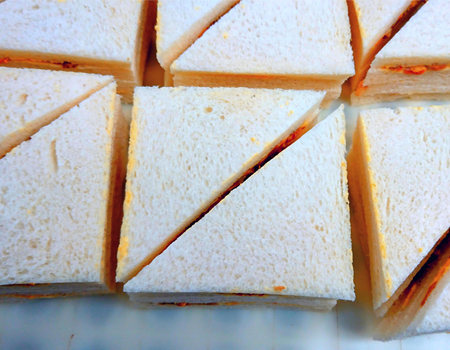 As demand has grown, so has the requirement for quality portioning of pre-packaged products such as sandwiches, wraps and sushi. We have developed a range of machinery to meet the various needs of the food-to-go industry, focusing specifically on immaculate presentation and yield increase. 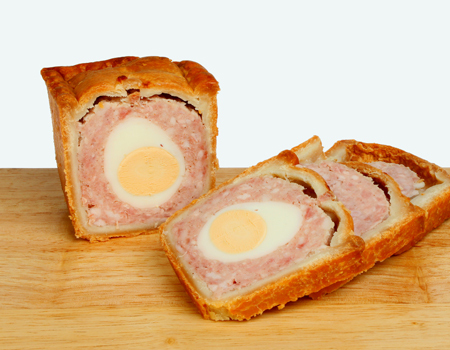 So, from paninis to meat pies to quiches, we can fulfil your manufacturing requirements. Developed to quickly slice through the tough, crusty exterior without compromising the light-textured centre of your ciabatta, our solution will leave you with the precise, clean cut that you’re looking for. Our ultrasonic systems are designed to cut cleanly and precisely, with very little blade cleaning required, saving you time and money. 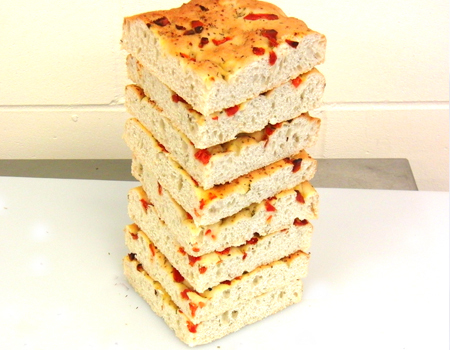 We have created our automated sandwich cutting solutions to give you a high degree of flexibility on one machine, future-proofing your investment. 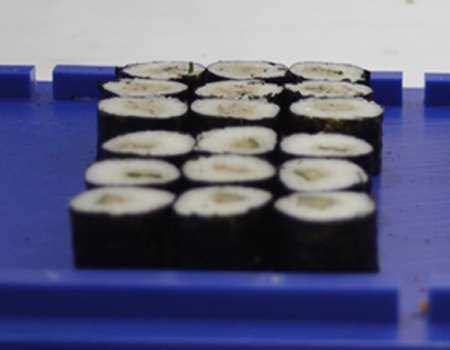 Designed to maximise yield and reduce unnecessary wastage, using ultrasonic technology, we can can easily slice through challenging ingredients such as fish, rice and nori to give you a high speed and clean, accurate cut. Click through the links above to learn more about how our machines can help to solve your individual challenges, or get in touch with us today to talk to one of the team.